How Much Do You Charge Per Hair Graft? We are asked regularly about "price per graft". Many prospective patients are so focused on price, without taking the final results or doctor's portfolio into consideration. 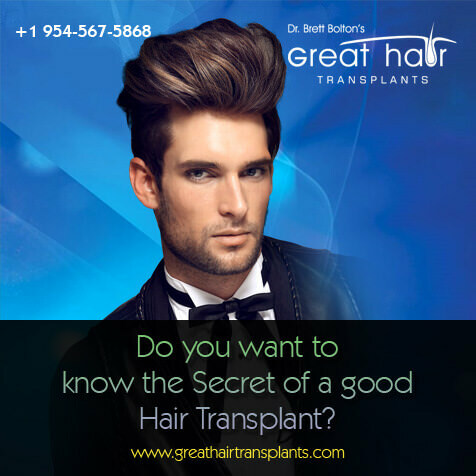 Hair transplantation is not an area where you want to seek out a "deal" or try to cut corners. What you are paying for is results. Below I have copied one of my conversations with a prospective patient. Basically, the company you are asking about with the $2 graft sale is a "low price" marketing company. The _________ Instiitute is launching a pay-per-click campaign online based on a $2 per graft price which seems REALLY attractive to the consumer. They drive sales based on a "low-ball" price, using the low pricing to override the fact that they are simply just a marketing company. They "collect" or "book" as many patients as possible for a specific week out of the month. What this strategy does is mislead the prospect into overlooking the fact that there are no real results shown on the website and no specific doctor, only a low price. If 20 patients are all paying on average $4,000, that translates into $80,000 for the week. They hire more staff from anywhere they can get them, just for that week. They then call one of their three doctors who are licensed in hair restoration and say, "Hi Dr. X, I have $80,000 in business waiting for you in the middle of February. At 20% commission, that is $16,000 to you, we will pay for your flight and hotel! How's that sound? 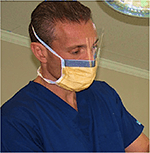 1) You will be sharing your surgery time with additional patients. The doctor will spend very little time with you at all. 2) The staff will be seriously diluted. Let's give them some credit and say they have 2 staff members who are excellent! Okay, fine. But with 3 other patients, what staff are you getting that day? Is it the A+ staff, or is it the brand new staff that has no experience? The doctor walks in and introduces himself before your procedure. He seems really nice. You feel very comfortable. However, although your "sales guy" was confident the doctor can get the job done with 1,800 grafts, the doctor seems to feel this morning because, ironically, he has some "extra time". It is your lucky day! He is confident that he can "fit" at least 3,000 grafts where you need the work! WOW! Exciting! And, oh by the way! It's your lucky day AGAIN! They are on sale! Your $2 sale price, just got cut in half! The additional 1,200 grafts are only $1 each! OMG! SIGN ME UP! 4) POST OP KIT - You do want to heal right? I mean, you just spent $5,000, a hell of a deal to restore your hair. Well, the doctor recommends a Graftcyte kit for perfect healing. It's only $300 (maybe $500). No problem right? Let's see that credit card again. GREAT! Don't forget the laser comb ($800 - $3000? ), you need that and our special vitamin mix at $150 a month? We do not sell any additional items in our office. There is no incentive for us to push products down our patients throats. We are in the business of restoring your hair, not selling you a bunch of items you don't need, or tricking you into a procedure. I am NOT saying this method is being used by the hair clinic you're considering. I am NOT accusing them of anything. I am just showing you a business model that a lot of "surgical marketing companies" use to make money. 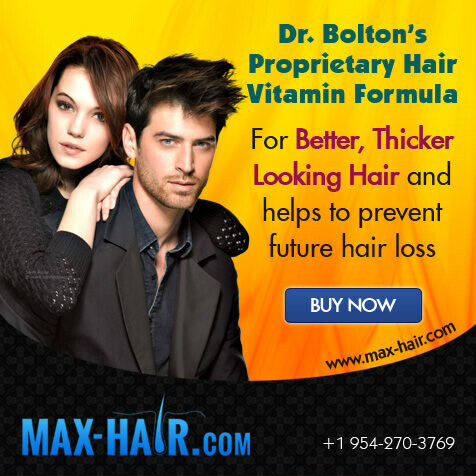 There are many companies that use low price marketing to attract hair loss patients looking for a deal, however, this company will claim to have an offices in different states. They make you think they are a BIG company. In reality they are just collecting leads and selling them to doctors in different states that are already doing this.